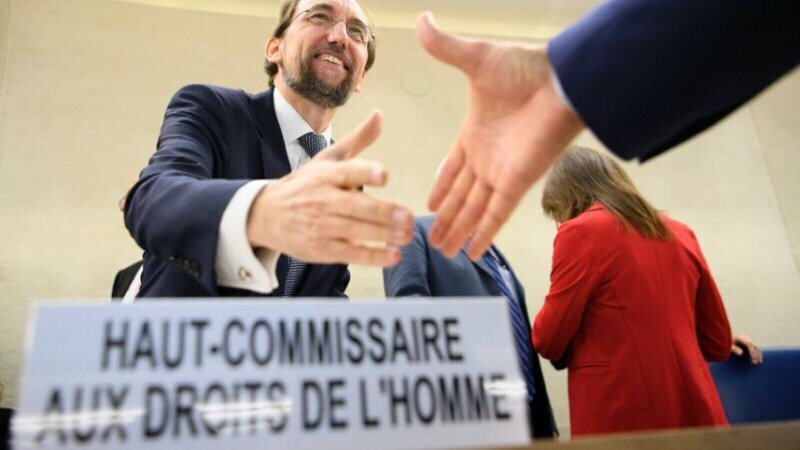 Media reports reveal that the UN High Commissioner for Human Rights began sending letters, two weeks ago, to 150 companies in Israel and around the globe, warning them that they could be added to a database of complicit companies doing business in illegal Israeli settlements based in the occupied Palestinian West Bank, including East Jerusalem. The Palestinian BDS National Committee (BNC) is the largest coalition in Palestinian civil society. It leads and supports the global Boycott, Divestment and Sanctions movement. Visit their website and follow us on Facebook and Twitter @BDSmovement.